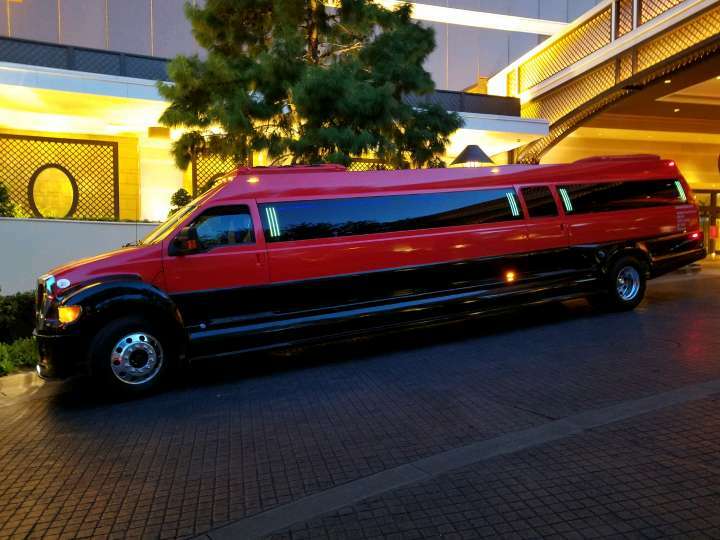 Suppose you have 25 people that you need to move around for a birthday party. 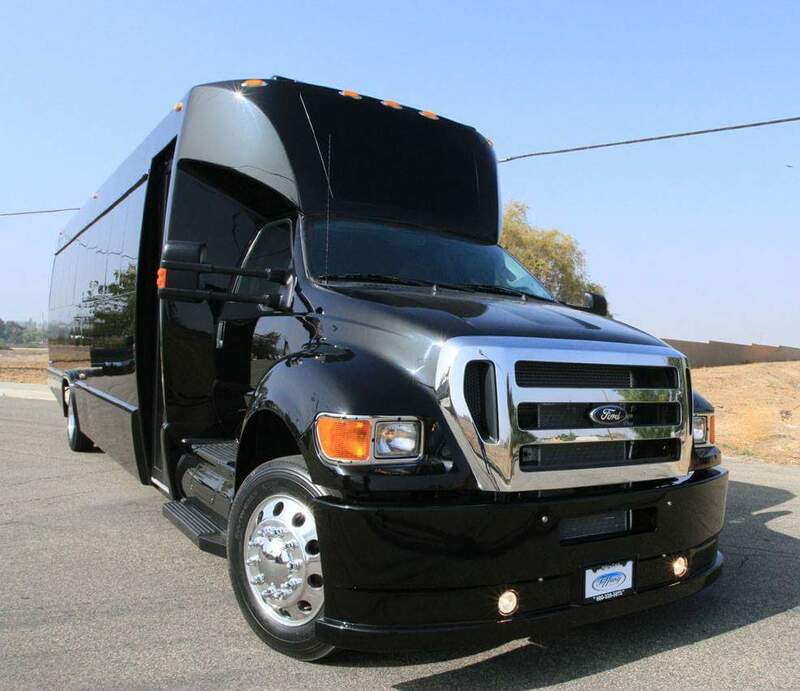 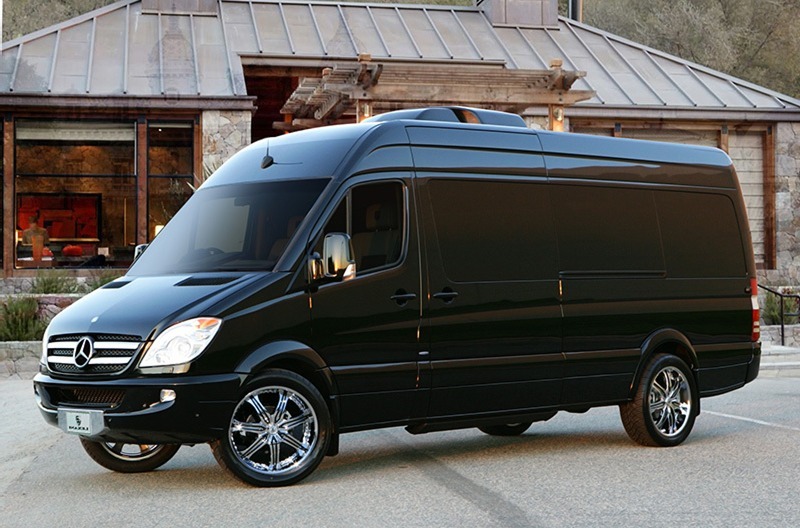 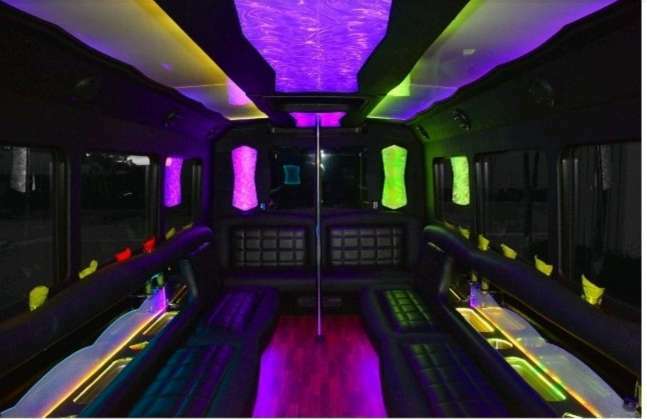 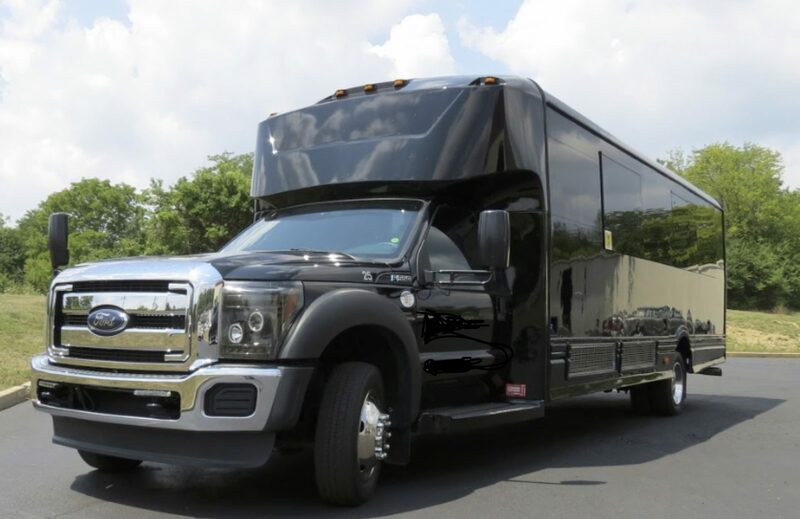 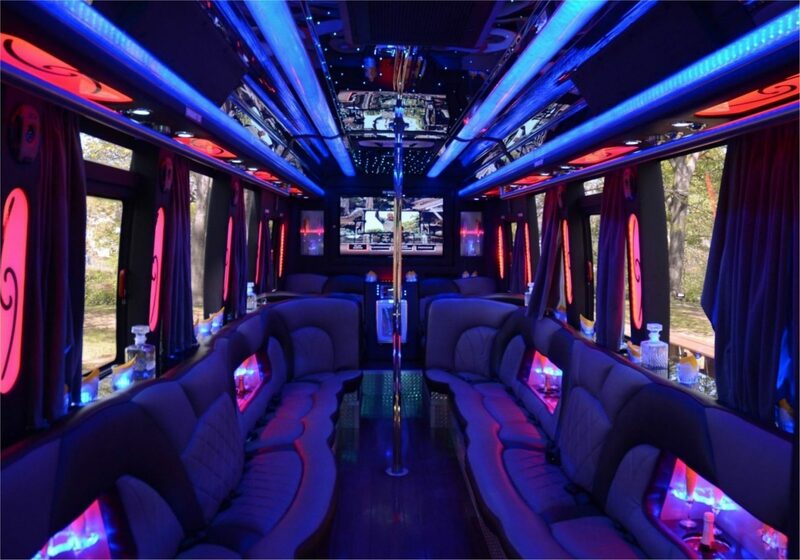 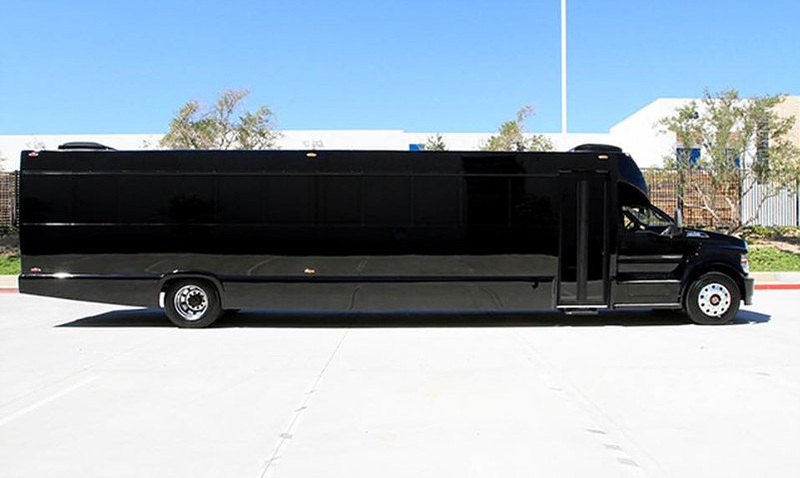 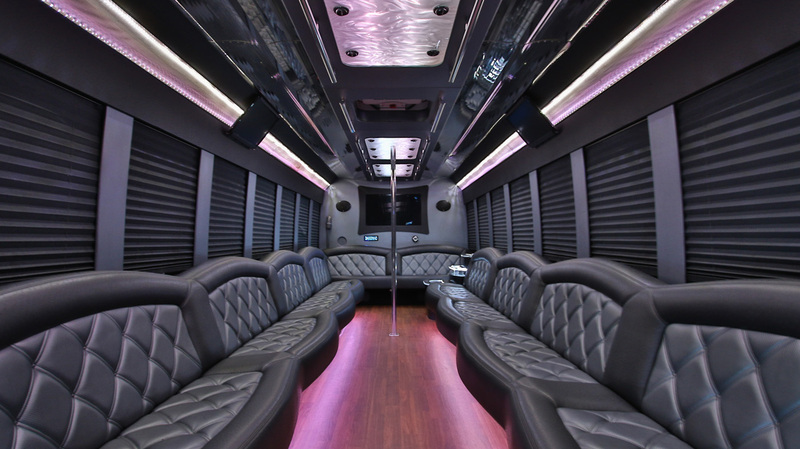 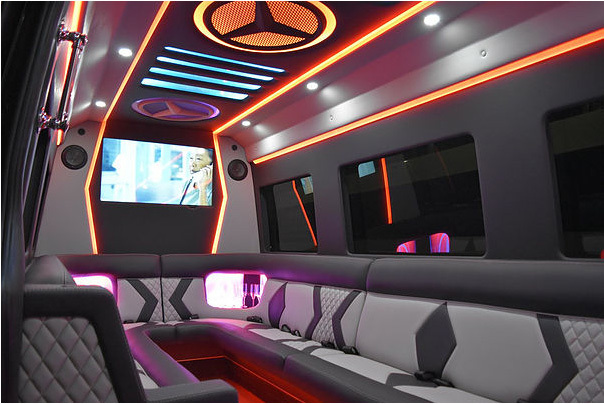 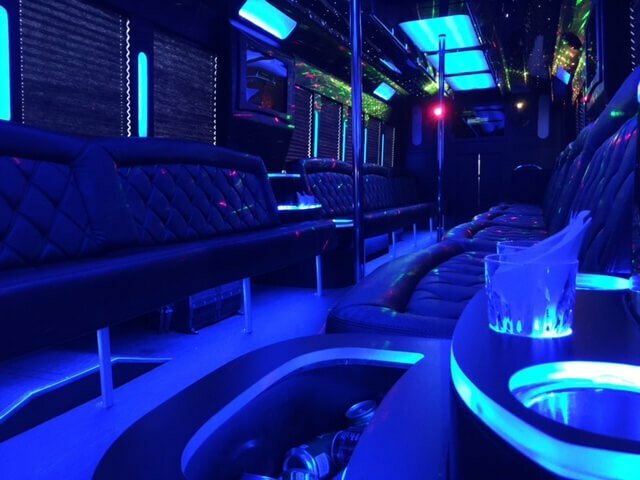 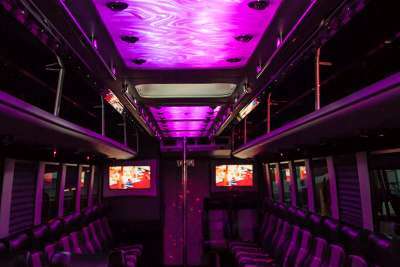 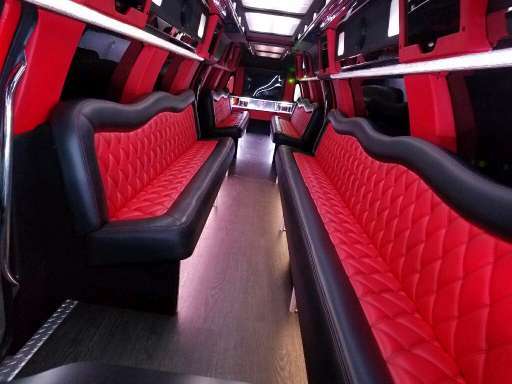 Even the most expensive party bus costs $250 for a pickup at your hotel, and drop at the venue of your choice on the strip. 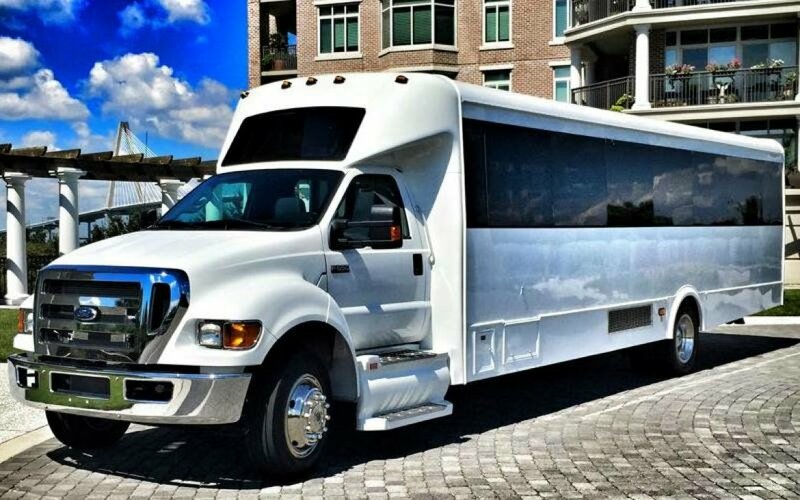 So to move all your people, in style, both ways is $20 per person. 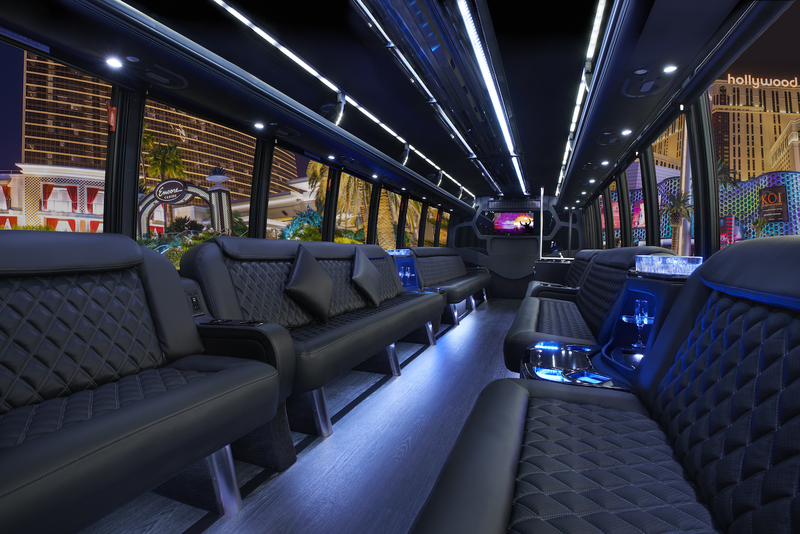 Drinks cost more than that at most bars and clubs in Las Vegas! 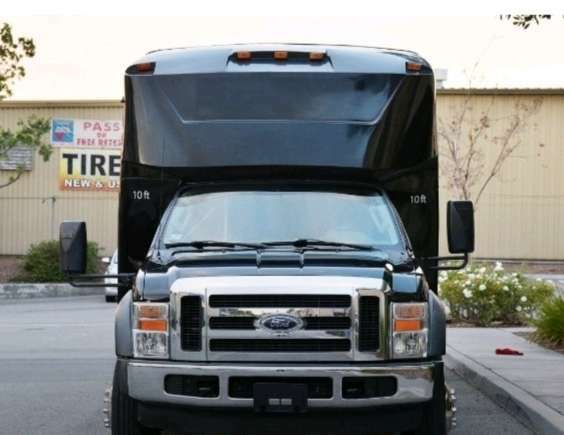 You also need to factor in how long you plan to spend on the bus. 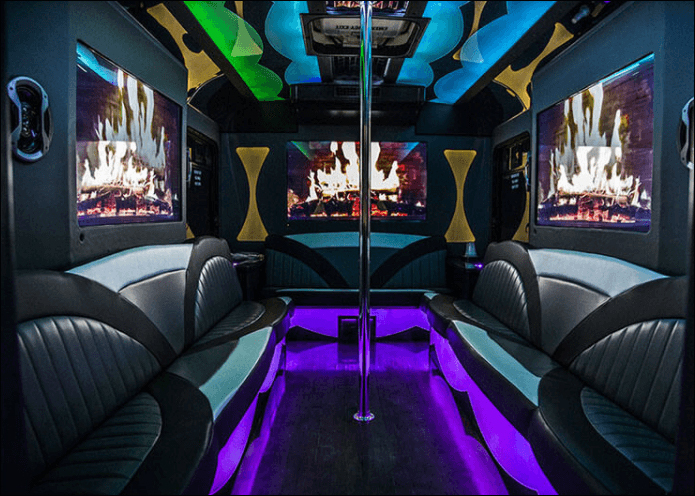 If you’re club hopping, no big deal, but if you’re going to spending significant time on the bus, consider renting Wicked, which has onboard restroom facilities!